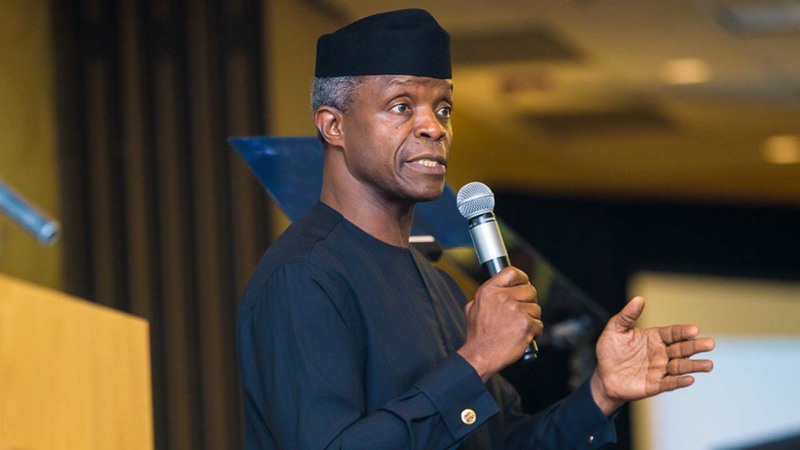 Osinbajo would be speaking on the theme of the forum, ‘Taking Cooperation to the Digital Age’ holding from Dec. 17 to Dec. 18. Some of the European government leaders are the Prime Minister of Czech Republic, Andrej Babis; Prime Minister of Finland, Juha Sipilä; the Federal Chancellor of Austria, Sebastian Kurz; and the UK Minister for Africa, Harriet Baldwin. Osinbajo would also meet with top officials of the Bill and Melinda Gates Foundation.